Léopold-Lévy was the youngest child in a family of industrialists. Originally from Sélestat, in the Alsace region, his father opted for France in 1870 after the Franco-Prussian War in order to avoid being subject to German authority. He was an art lover, spent time at Drouot auction house, collected works by Courbet and Corot, and passed on his taste of art to his son. 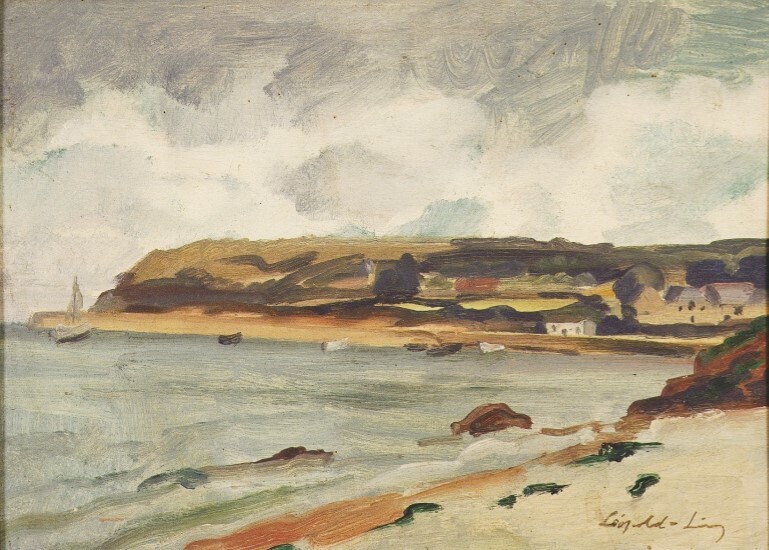 Léopold-Lévy lost his father at the age of eleven and decided to become a painter. He failed the entrance examination for the Ecole des Beaux- Arts in Paris, spent much time at the Louvre, and admired works by Cézanne and Renoir. He met the sculptor Charles Despiau and the painter Georges Linaret (who died suddenly in 1905). This group met to paint and talk in the Luxembourg Gardens. Léopold-Lévy produced cartoons for several journals including Rire and Pêle-Mêle. In 1900, he exhibited his paintings for the first time at the Salon des Indépendants, in the group of fairground huts on Cours-la-Reine. In 1914, Léopold-Lévy was mobilized to join the army. After the war, he left Paris and discovered Italy and Provence. Between 1920 and 1922, he met Jean Dufy and Jean Marchand in Cassis. The next year, in La Ciotat, Léopold- Lévy frequented Georges Braque and André Derain who lived near him. From 1927, he spent his time between Aix-en- Provence and Paris. He left for Istanbul in 1936 to run the painting department at the School of Fine Arts. During these years when he was teaching, he only exhibited his work twice, at the Art Academy in Istanbul and at the French consulate. 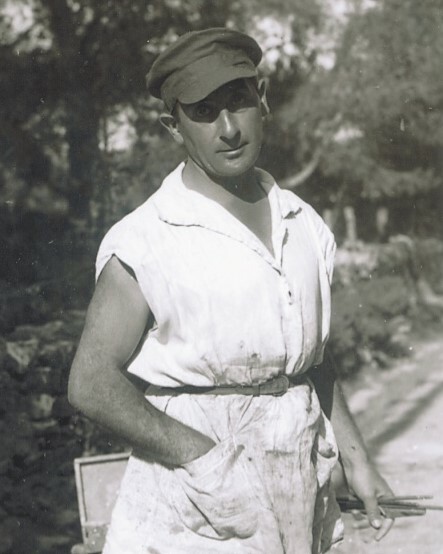 Léopold-Lévy returned to France in 1949 and spent his time between Provence and Paris.